Wishing a very happy Thanksgiving to all you Americans celebrating today. And whether it’s Thanksgiving Day for you or not, please know that I’m thankful for you. Truly. 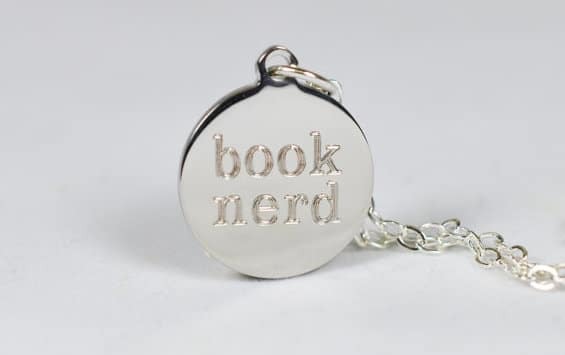 Previous: 11+ gifts that are perfect for book lovers. Hope you and your family have a safe and wonderful holiday. 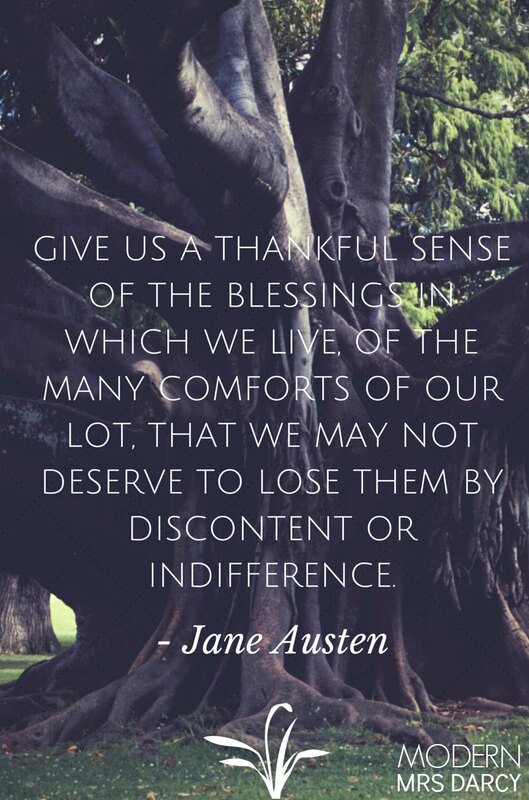 Thank for posting that Anne, it’s lovely and so true! Love it! Have a great Thanksgiving! I’m thankful for you, Anne. May the Lord richly bless you and your family in the upcoming year! Those words are lovely. Hope you are having a wonderful Thanksgiving!